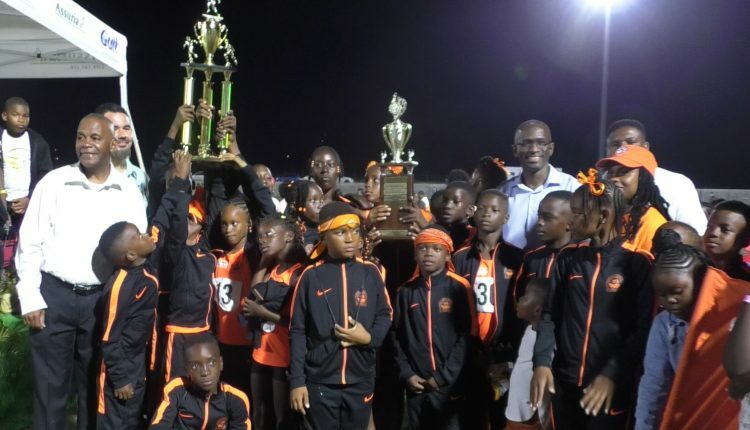 Invariably, the other schools gave it their all, and there was a point during competition, when St. Thomas’ primary may have been harbouring thoughts of a sneak up, but the CPS athletes would have none of it. At the end of the meet, Charlestown Primary amassed a total of 218 points. They were followed by St. Thomas’ Primary with 184 points. 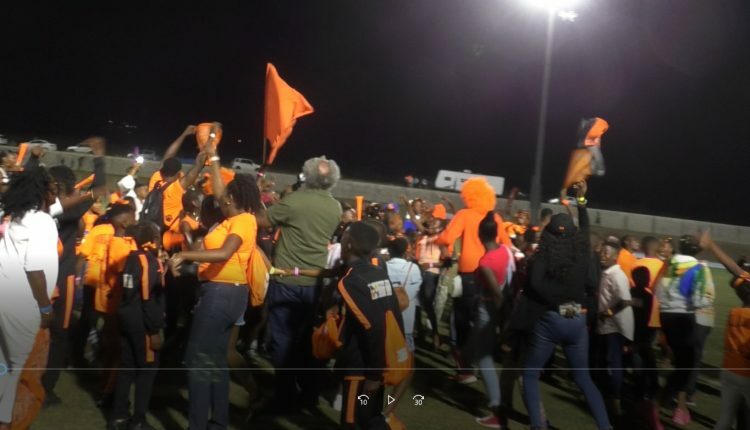 Joycelyn Liburd Primary gained 138 points, Ivor Walters Primary 131 points, Elizabeth Pemberton Primary 69 points, Maude Cross Preparatory 52 points, VOJN Primary 48 points, Nevis Academy 18 points and St. James’ Primary 15 points.